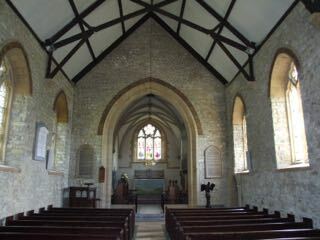 All Saints Church was consecrated April 23, 1840. 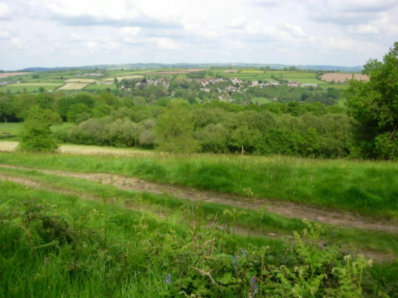 It served most of the South Tything of the Parish of Chardstock, together with Smallridge from the Parish of Axminster, and covered a population of about 400. 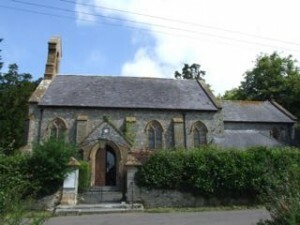 All Saints did not become a seperate Civil Parish until 1996, so from 1840 until 1996 the Civil Parish of Chardstock was served by the two churches of St. Andrew’s (Chardstock) and All Saints.